20 years ago at the Czech GP, a young Italian rookie took his first win on the world stage as he beat Jorge Martinez in the 125 race. 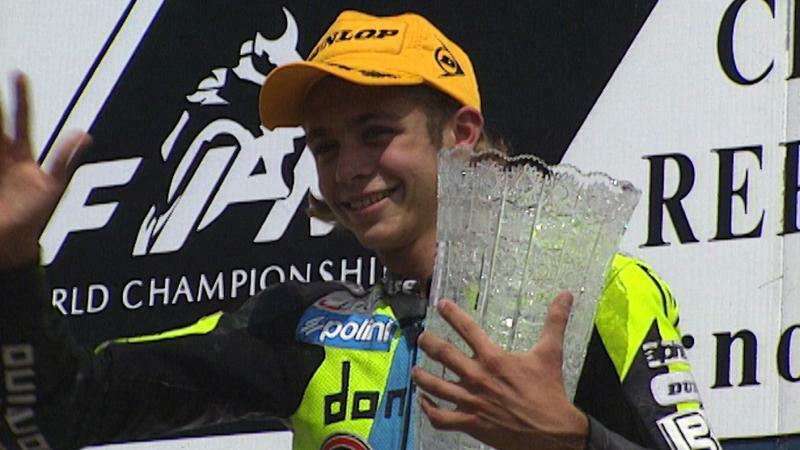 That Italian rookie was Valentino Rossi, and the victory was the first for a man who would go on to conquer the sport on a previously unknown level. 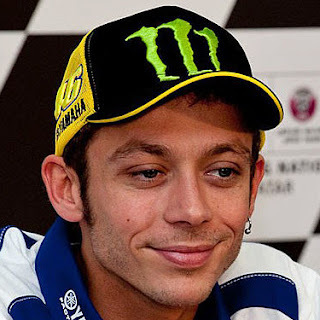 Now 37, the ‘Gallina vecchia’ is as much a frontrunner as ever, with wins already in 2016 and 9 titles in his wake – as well as some of the most famous and spectacular moments in modern motorcycle racing history. 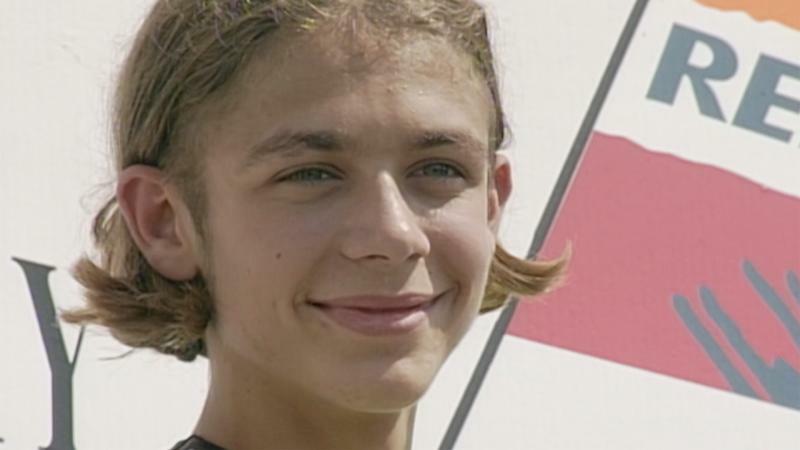 There are traces of the fresh-faced 125 rookie in the 37-year-old 9-time champion that will never be erased, much like the memories for those who raced him, watched him and joined him on the journey…from his first win in Brno, to preparing to take to the grid once more – 20 years later.